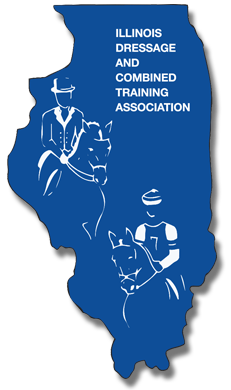 This award is offered to horse/rider combinations with 2 final scores of 50 penalties or less from USEA recognized events at 3 different levels (Beginner Novice through Advanced) for a total of 6 submitted scores per combination. No more than 3 of the scores can be from the same venue. For 2018 awards, scores can be submitted beginning with the year 2012. Please submit a rider summary from the USEA website including the relevant scores. 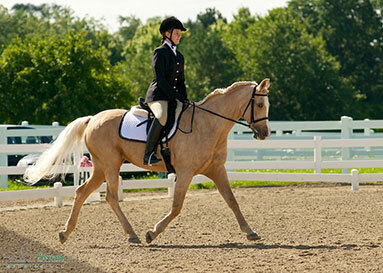 Rider and owner must be a member during the current awards year, but not required to have been a member in prior years. A horse and rider combination that has achieved 60% or higher for two of the highest tests from two different judges of each level for First, Second, Third and Fourth levels (or equivalents) will be recognized as an IDCTA USDF Level Journey Award winner. A horse and rider combination that has achieved 60% or higher for two tests from two different judges for each level PSG, Intermediate 1, Intermediate 2, and Grand Prix levels will be recognized as an IDCTA FEI Level Journey Award winner. Scores earned during or after the 2000 show year will be accepted with copies of score sheets or a USDF score sheet printout with the scores circled. Scores are earned over multiple years and submitted once all required scores are earned for an award in that submission year. A separate form is available to be downloaded from the website, can be photocopied from the newsletter when published, or requested from the VP of Dressage or any Board member. A horse/rider combination can only win the Journey Award once.